Designer Joanna Gaines of Fixer Upper, showcases quaint country charm with Magnolia Home by Loloi Rug Company. 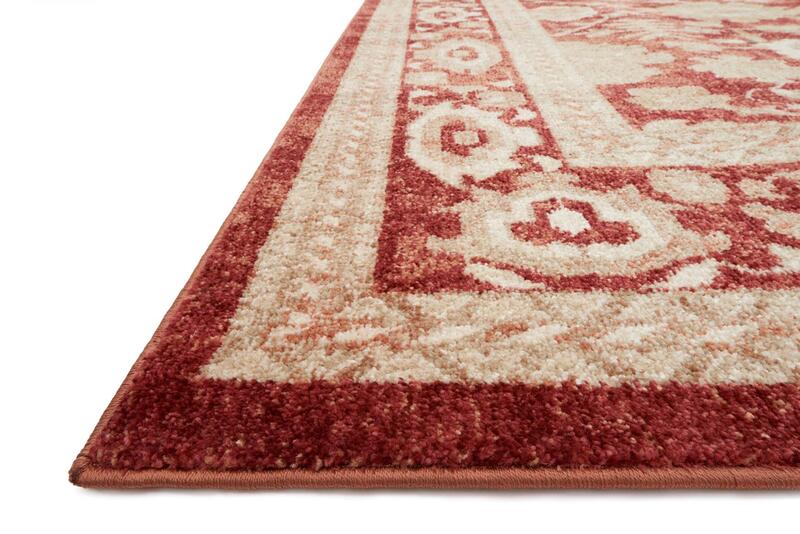 Joanna's simple and fresh, yet timeless style is highlighted by the rugs in the Trinity collection. 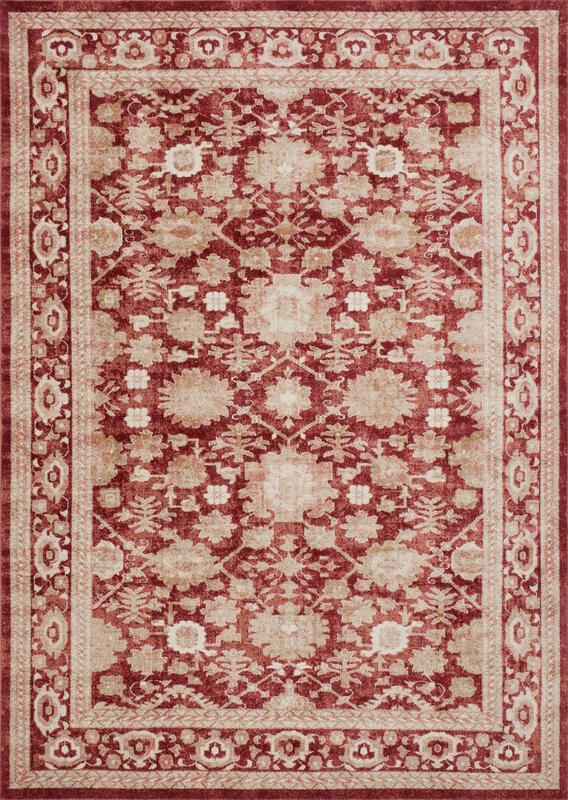 Made in Turkey of 100% polypropylene, each rug in the Trinity collection highlights updated traditional designs that are highly stain and fade-resistant and also availably in a wide variety of sizes.